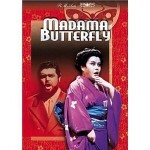 This visually lovely Butterfly has the most thoroughly Eastern atmosphere of any on DVD. The set, consisting only of a simplified Japanese house, a Zen-style garden of stone, and a backdrop of sky studded with a flock of shimmering butterflies, is a picture of austere, watercolor-like beauty. Keita Asari’s staging is filled with authentic Japanese detail and infused with the flavor of kabuki theatre. 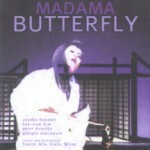 Black-clad “invisible” stagehands move the shoji back and forth, the Flower Duet consists of Butterfly and Suzuki scattering paper petals brought by veiled women, and Butterfly’s death is staged in a haunting surrealistic way, with a red mat slowly unveiled beneath her white-clad body to represent her blood. With stronger singers, this could have been the most compelling stage Butterfly on videotape, but unfortunately, the cast is only adequate. Yasuko Hayashi brings a sweetly feminine tone to the title role, but her voice lacks the lyrical flow of other Butterflies, and though she has emotionally effective moments, she’s very much a singer, not a singing actress. Peter Dvorsky’s Pinkerton, likewise, is handsome vocally but generic dramatically – nor does either he or Hayashi have the physique du role, apart from their ethnicities. Hak-Nam Kim is a decent Suzuki, but lacks the ideal beauty of tone. 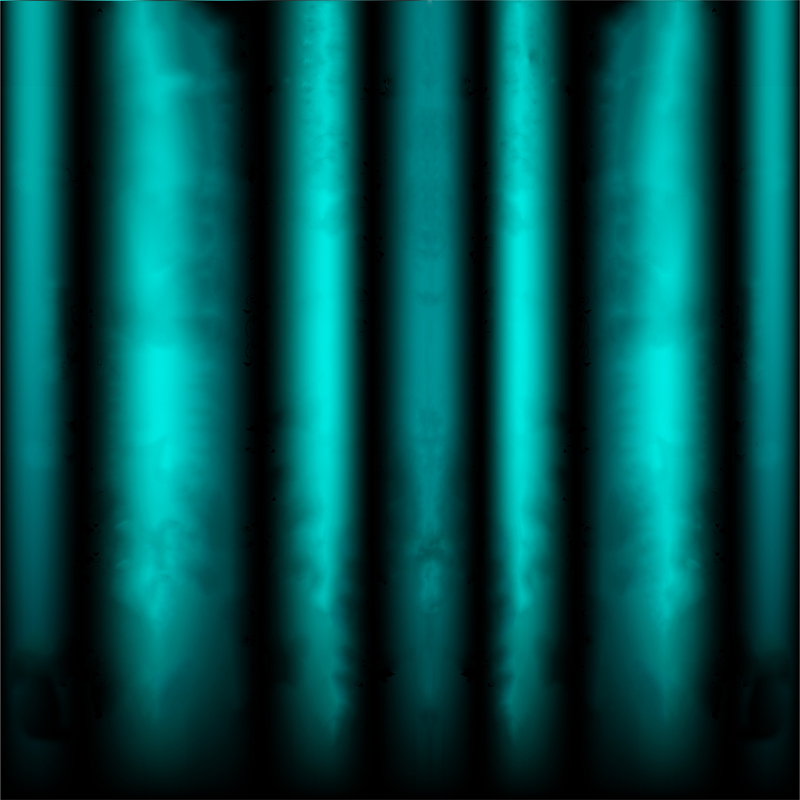 The only fully satisfactory principle is Giorgio Zancanaro, a Sharpless both dramatically sympathetic and sung with a rich, plush Verdian baritone. Meanwhile, Ernesto Gavazzi is a solid, well-sung, well-acted Goro. Lorin Maazel does a fine job of conducting the Scala Orchestra, doing full justice to the sumptuousness of Puccini’s score. 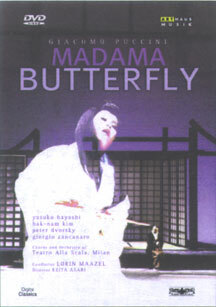 While this is far from the definitive Butterfly, it’s still a Butterfly worth seeing, both for its musical strengths and, even more so, for the staging’s unique beauty and authentic Japanese atmosphere. 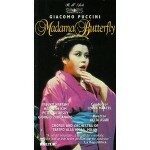 I wouldn’t choose it to introduce a newcomer to the opera, but nonetheless I recommend it.